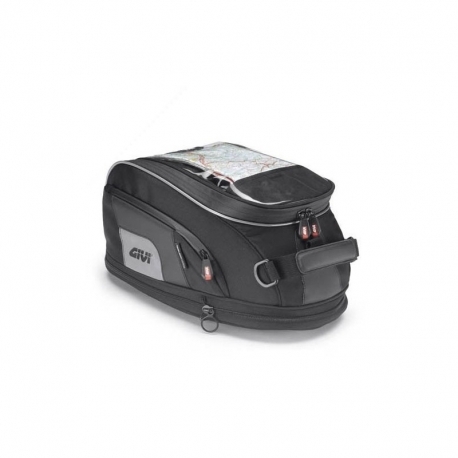 Givi soft tank bag for your CB500F, CB500X or CBR500R. Attaches with the tanlock system (see accessory) and offers a simple option for traveling "light" (15 liters storage). 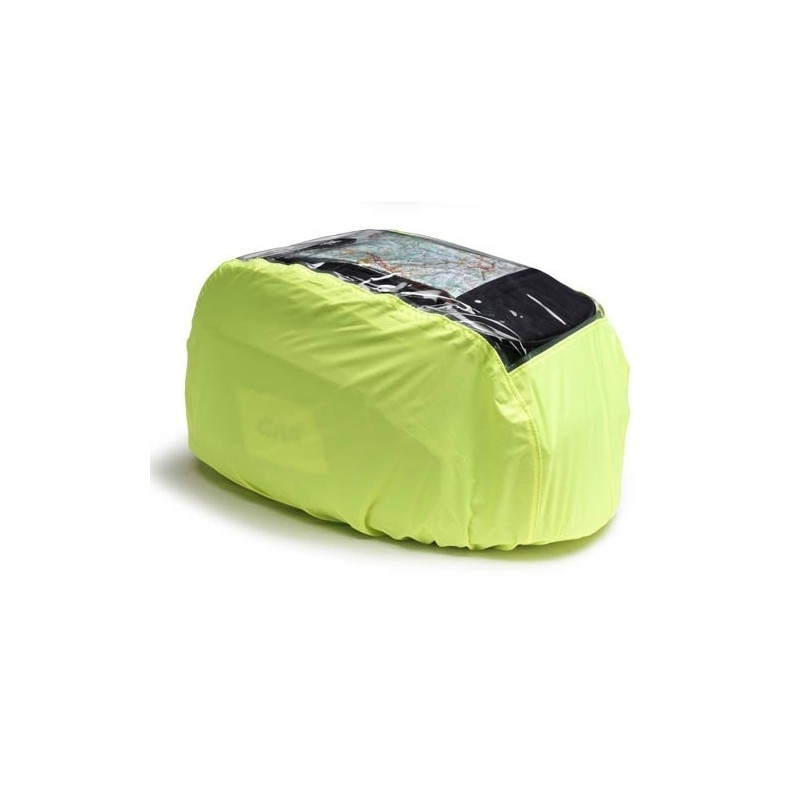 Waterproof, rain cover, area for GPS-map and high-quality finishes by Givi.